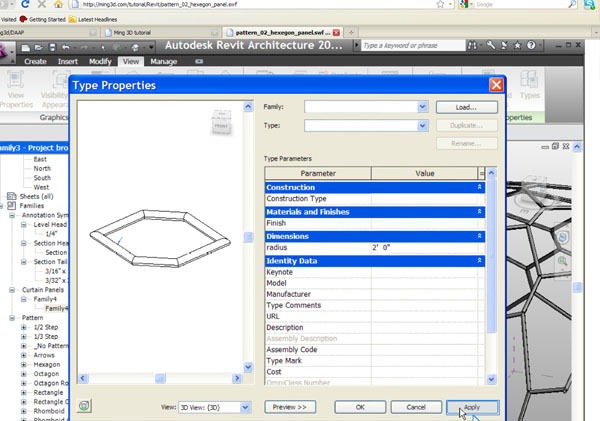 Home Archive for category "revit"
Here is a tutorial about how to transfer a Rhino model to Revit, use Rhino layers to control the color/material in Revit. Set up camera and do a quick rendering. Here is the advanced curtain wall tutorial based on Revit 2010. No voice. Use shared parameter saved in a text file to link the schedule to instance property. The following links to swf flash movie files. 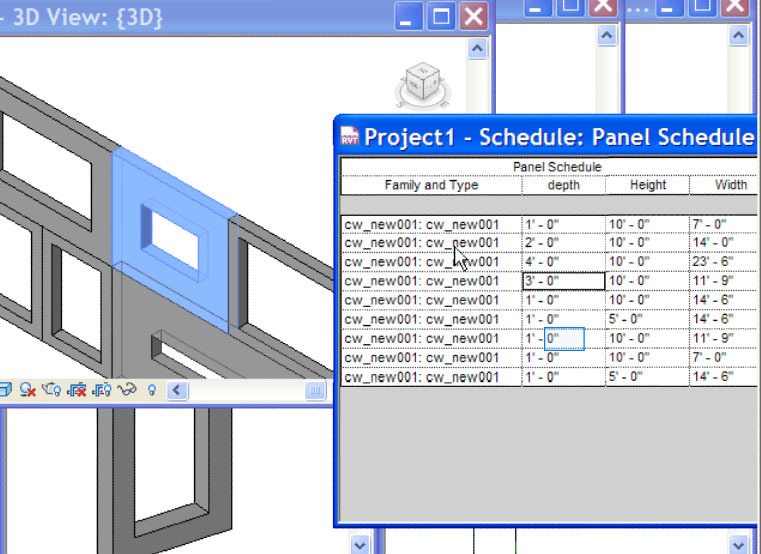 Revit Pattern Family controlled by type property. This is a old tutorial based on Revit 2010. Use pattern family to create a complex roof tessellation. Also use the type property to control the parameter of each components. The following links are swf flash movie files. Convert a low-poly generic site model to Maya and smooth the surface.